Entertainment Weekly Dishy, teeming, superbly reported...packed with lively inside anecdotes...[a] juicy and fascinating expos . Patrick Goldstein, Los Angeles Times Sensationally entertaining. 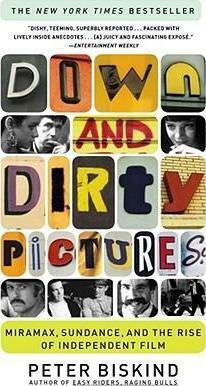 Frank Rich, The New York Times In Down and Dirty Pictures, Biskind takes on the movie industry of the 1990s and again gets the story....Peter Biskind captures his era as John Dunne did that of the Zanucks.